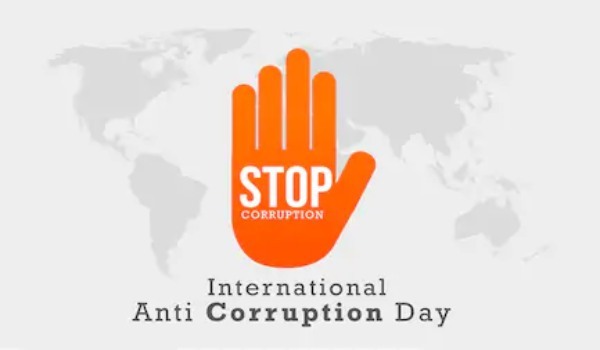 There have been many factors that led to the formation of a common international platform to fight corruption and observe a day dedicated to the cause to create awareness among the members of government and general public. 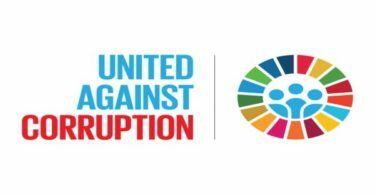 Corruption is the most potent threat to the United Nations sustainable development goals of 2030. The total amount of money that is lost due to corruption is disturbing and requires immediate preventive measures if the sustainable development goal is to be achieved. 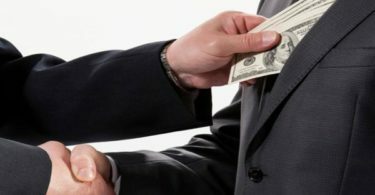 According to an annual estimate by the United Nations, 3.6 trillion dollars are paid in bribe and stolen globally through corruption; which equals to more than 5% of global GDP. The effects of corruption are long lasting as generations after generations face poverty, deprivation, unemployment and illiteracy; which have been the results of corruption. Corruption drains the economy of a nation, making the poor getting poorer and vulnerable in the absence of basic amenities like health, education, water, electricity etc. 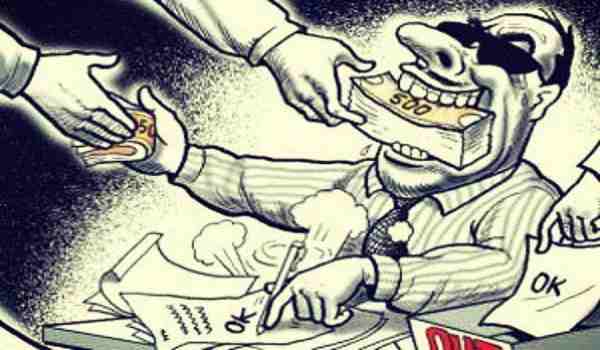 Corruption is the major hindrance to the growth of a developing or a developed nation. Corruption restrains growth and also deteriorates law and order situation. The money shunted by illegal means results in deteriorating health, education and falling general economy of a nation. It also restricts the industrial growth by discouraging new startups; which find it impossible to do business because of increased cost due to corruption. If left unnoticed the corruption turns the bureaucracy of a state into the breeding ground for corrupt and illegal practices; where the whole motive behind the existence of bureaucracy becomes to solicit bribe by providing individual benefits. Initially, only bribery and bureaucratic favors were considered as corruption; but, lately a broader perspective has been adopted. Today along with giving and taking bribe, influencing electoral process, disturbing law and order, drug trafficking, human trafficking, giving unjust favor even without money and influencing the judicial process are also considered as crime. A common unison of nations against international corruption was much needed, mainly in the cases of high level corruption; where, money or assets thus collected through corrupt practices are kept in a foreign nation where the law of the land permits it. The UNCAC provides an agreement for the recovery of such asset and its return to the parent nation.